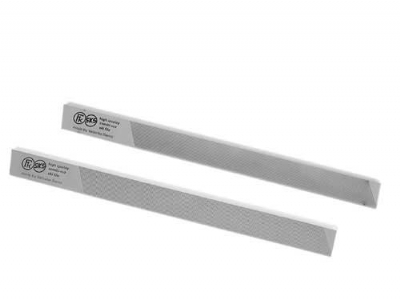 For base filing and edge filing freehand or fits most pro tools. 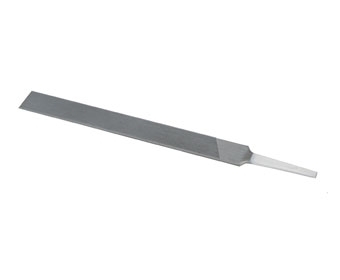 Standard quality milled tooth file. 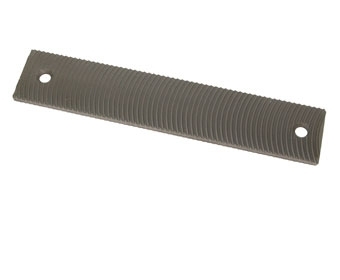 Extra hard, absolutely straight and flat file for outstanding cutting capability and longevity.